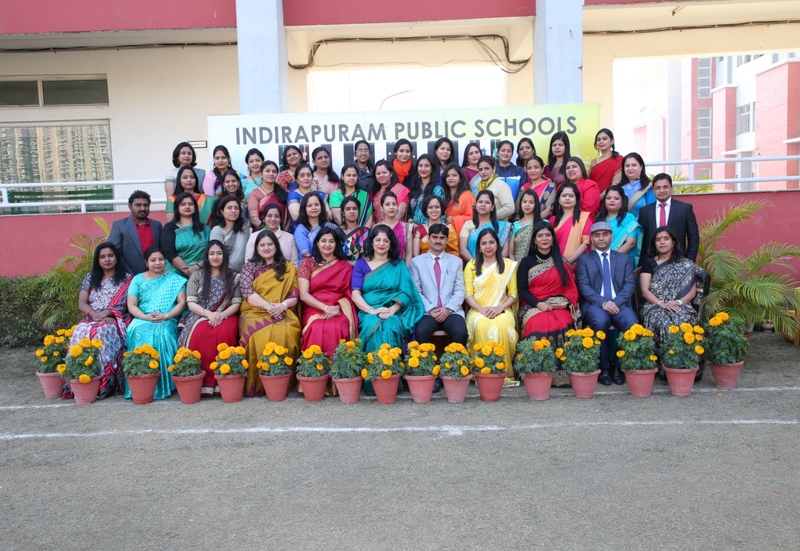 Please find the vacancies below and get associated with Indirapuram Public School.. Vacancies for session 2019-2020 ! Job Description : 1. The candidate should be B.Ed with excellent communication skills. 2. She should ensure students’ well-being within the school. Also, should be accountable for each students’ progress and outcomes. Job Description : 1.The candidate should be B.Ed with excellent communication skills. 2. The candidate should have an experience of teaching English subject in CBSE School. 3. She should be able to observe, evaluate and improve student’s performance. Job Description : * The candidate should have good command over the subject and good communication skills. * He/She should be able to prepare the students for national level competitive exams * He/She should be able to organize the classroom & learning resources and create displays to encourage a positive learning environment. * He/She should be able to Plan, prepare and present lessons that cater for the needs of the whole ability range within their class. Qualification: Master Degree from a recognized University in the respective subject with B.Ed. Job Description : The candidate should be holding a Graduate/Post Graduate Diploma in Dance. The candidate should be aware of different Contemporary Dance forms like Belly, Break, Jazz, Fusion, Western, Salsa etc. Should have 2-3 yrs of experience as Dance teacher. Job Description : 1. The candidate should have good interpersonal skills and excellent communication skills. 2. She should work with parents, teachers and students to foster learning, address school-related problems and promote a safe educational environment. 3. She should be able to evaluate a student's special needs and accommodate them accordingly and maintain the record of the same. 4. She should be able to conduct sessions and workshop with Children, Parents, and Teachers. Job Description : Experience of teaching Social Science [TGT] in CBSE schools, Should know Examination & Assessment under CCE pattern & board norms. Should be able to observe, evaluate & improve student's performance. Excellent communication skills in English is must.